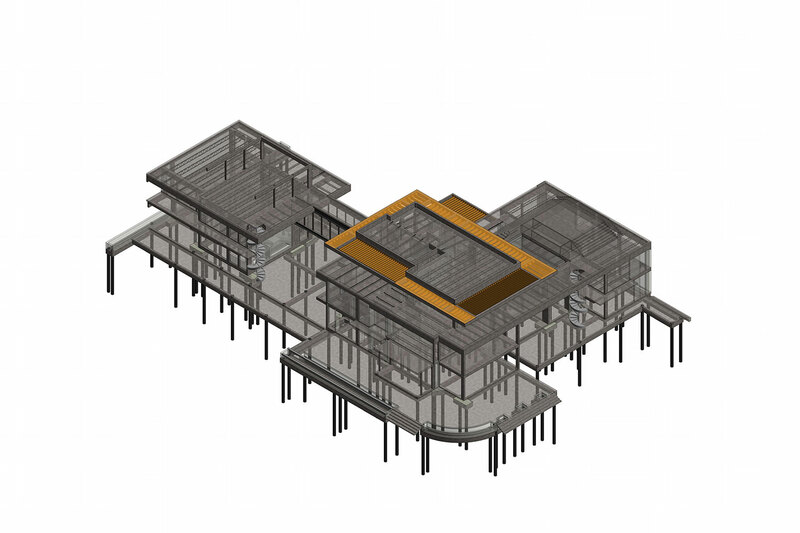 Structural design of a three-story single-family private residence, complete with a main house, guest wing, in-ground pool and eight-car garage. 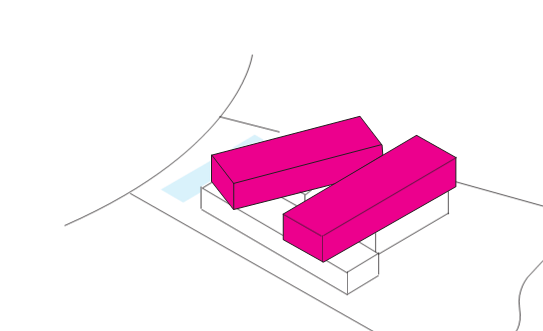 15,000s.f. 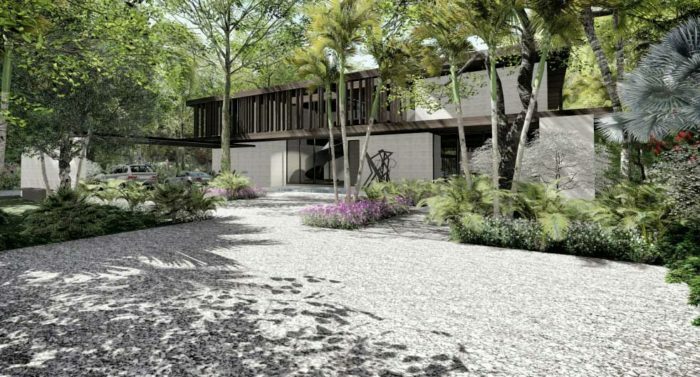 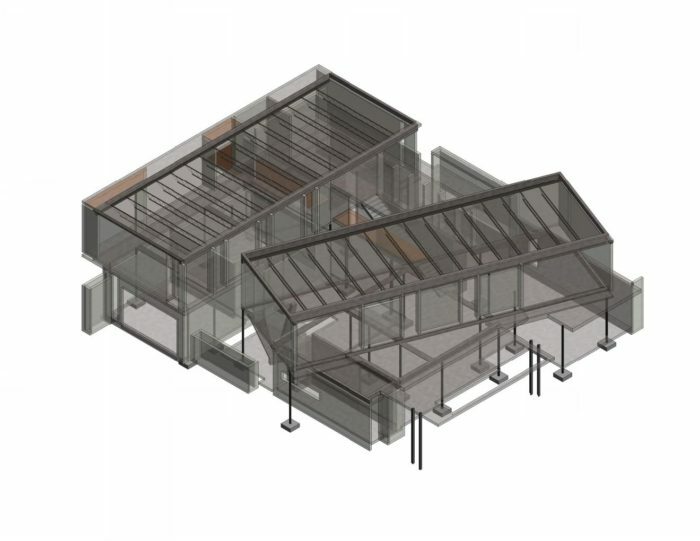 Structural design of a new two-story private single-family residence complete with a covered courtyard, interior garden, covered terrace and five bedrooms. 9,500sf. The structural design and engineering for a new two-story single-family residence with an in-ground pool and two separate garages. 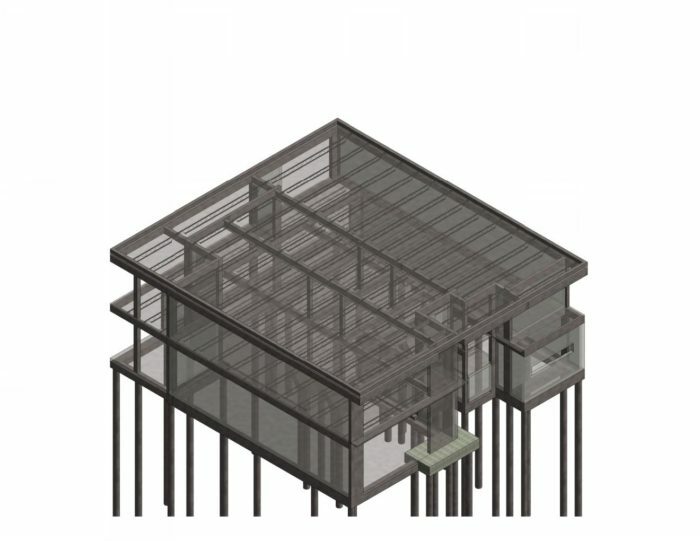 8,132sf. 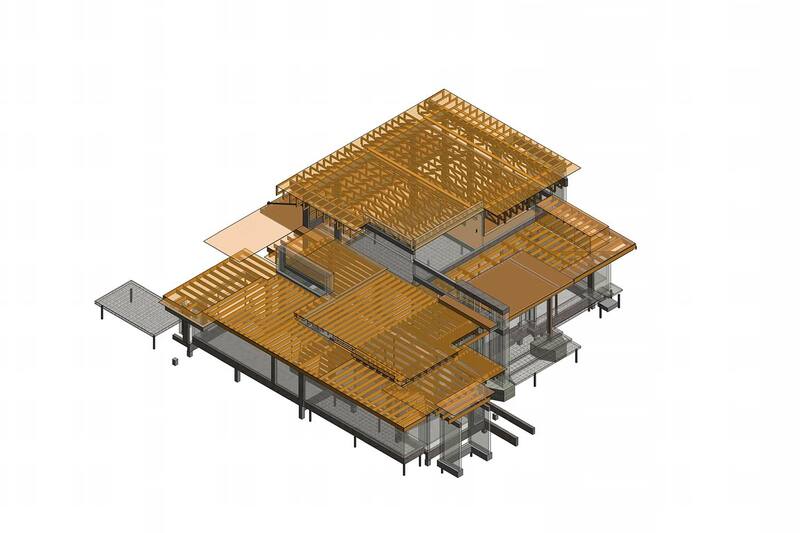 Structural design of a new two-story single-family residence with a three-car garage and an in-ground swimming pool. 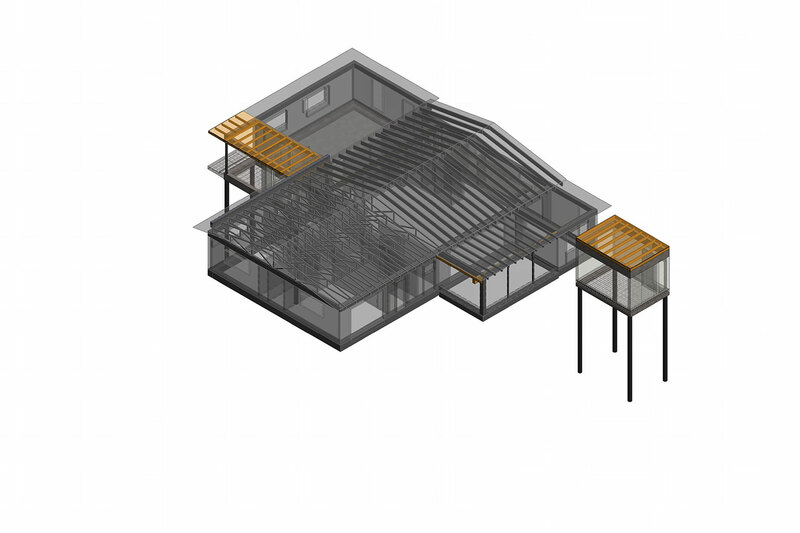 4,540sf. 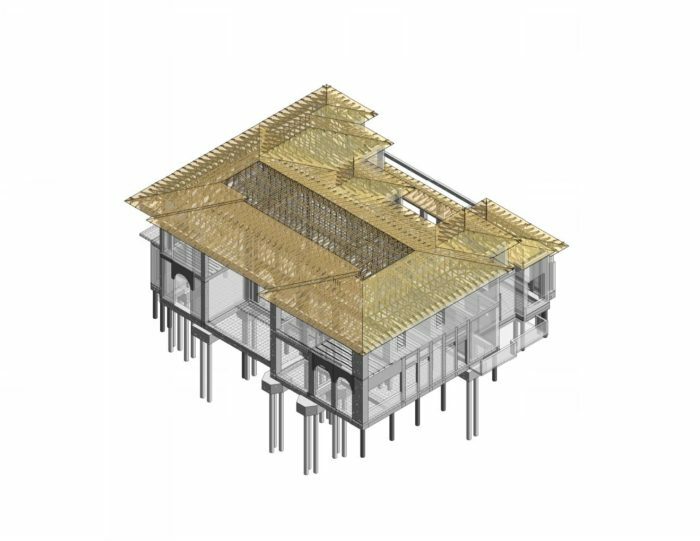 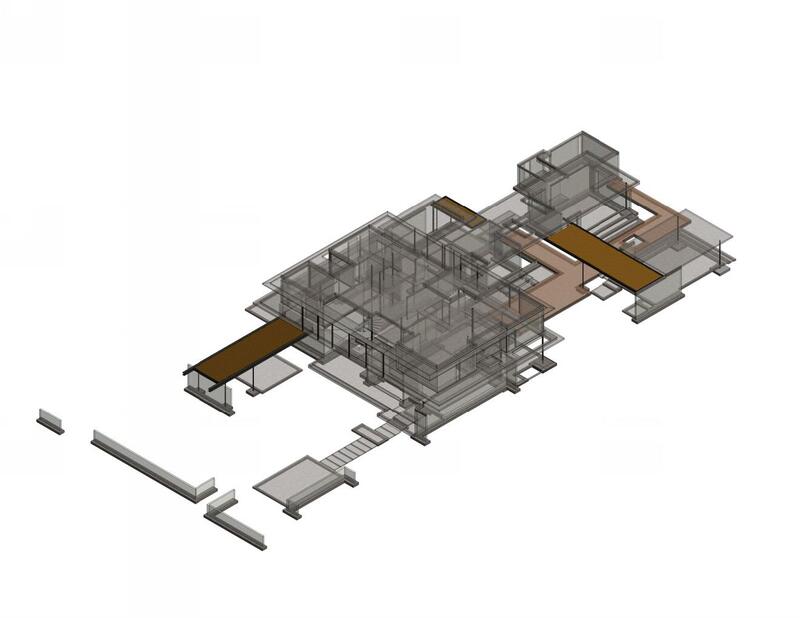 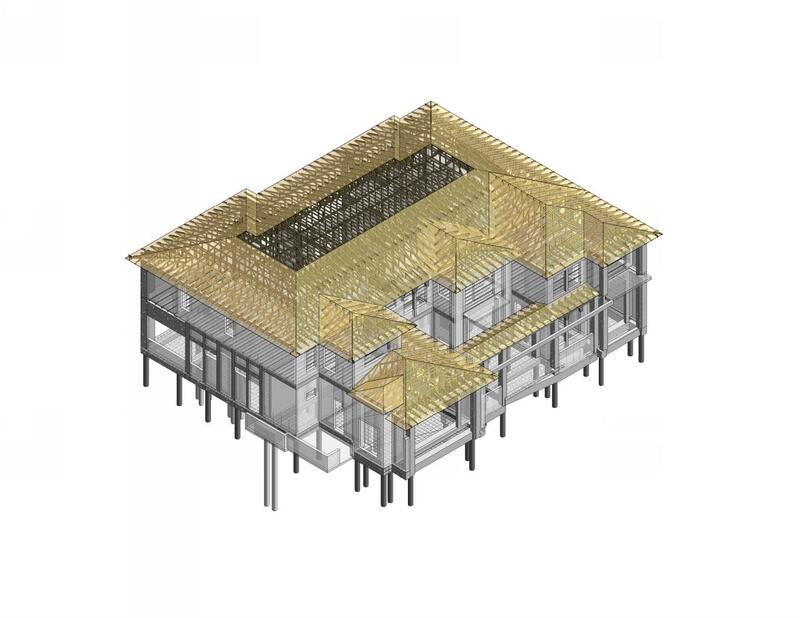 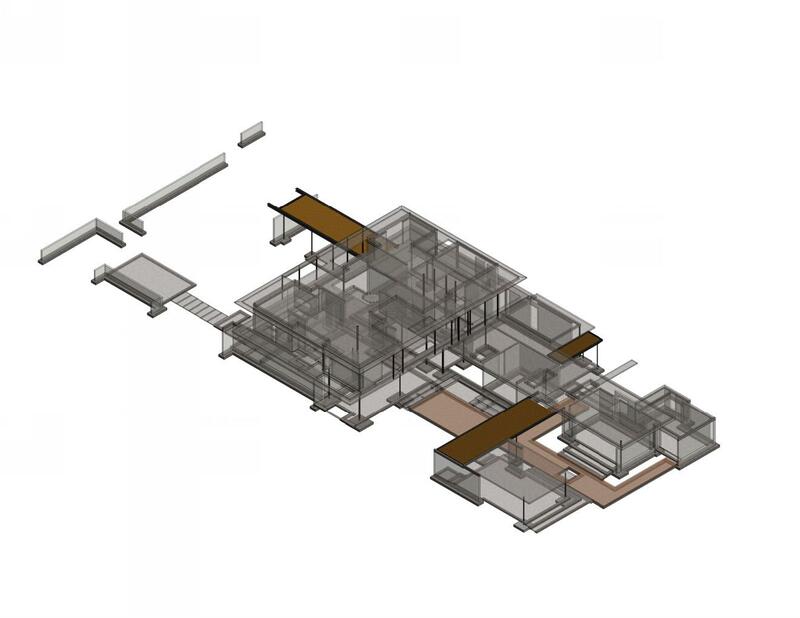 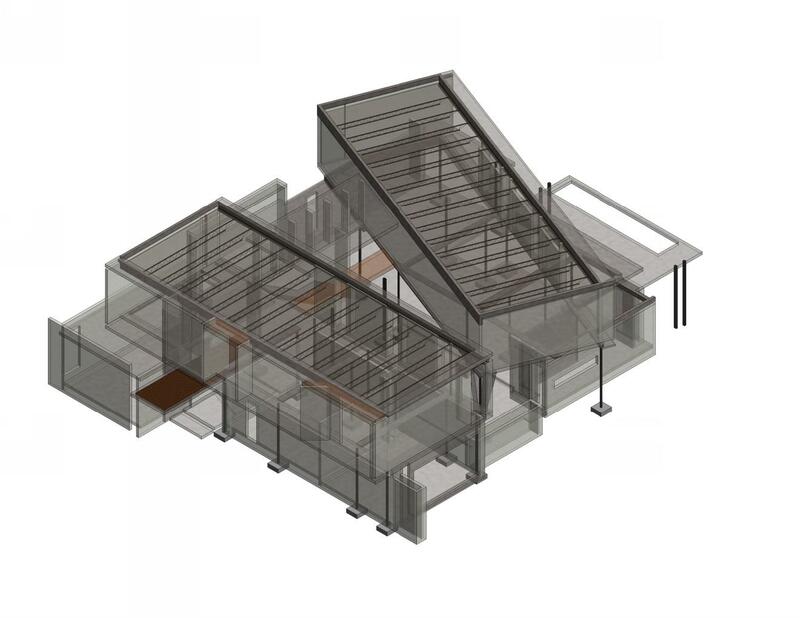 Structural engineering related to the complete remodel of an existing three-story private residence including a mid-level mezzanine hanging from above. 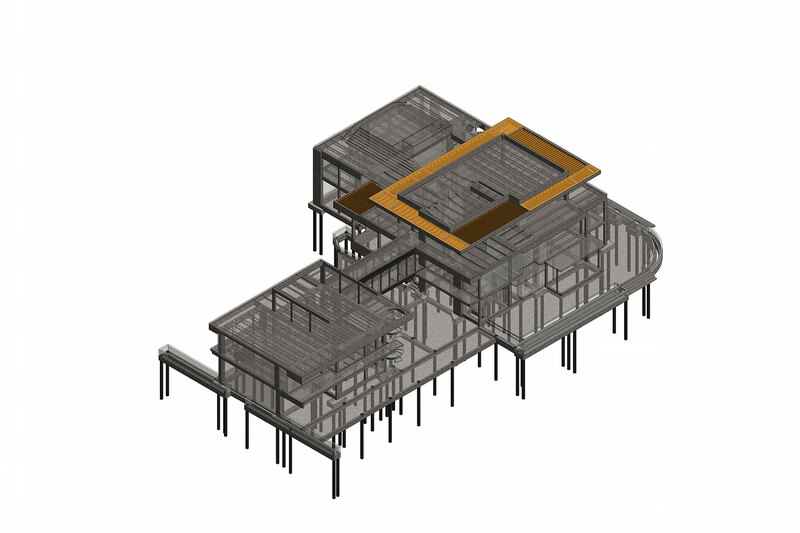 5,800sf. 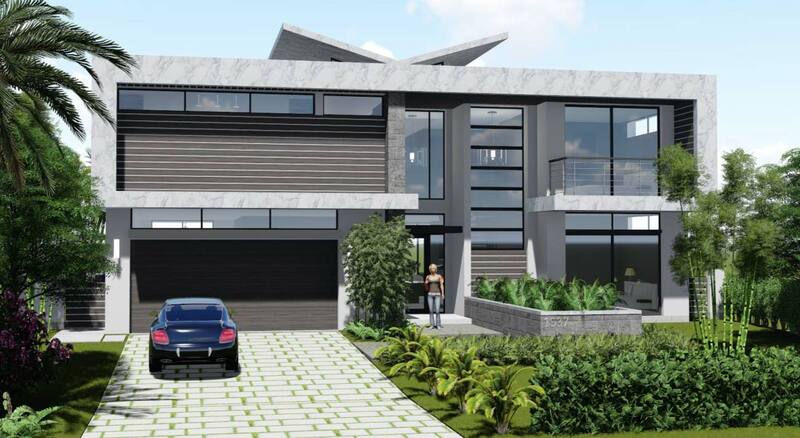 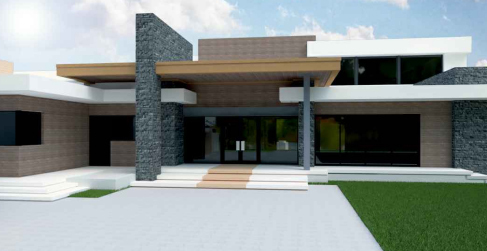 Structural design of a new two-story ranch style, single-family private residence. 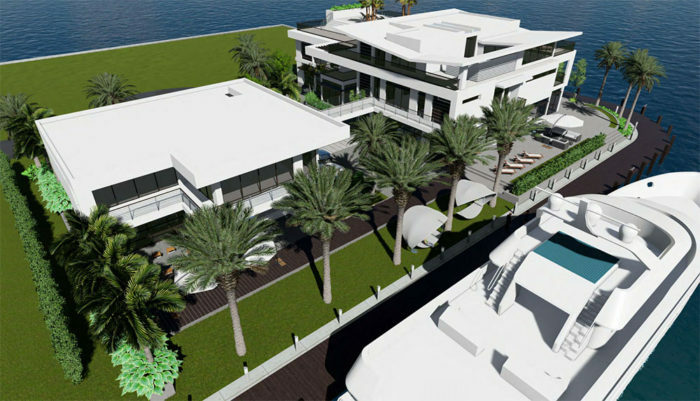 Features include a three-car garage, indoor water features, sun deck, covered outdoor patio and four bedrooms. 9,000sf. 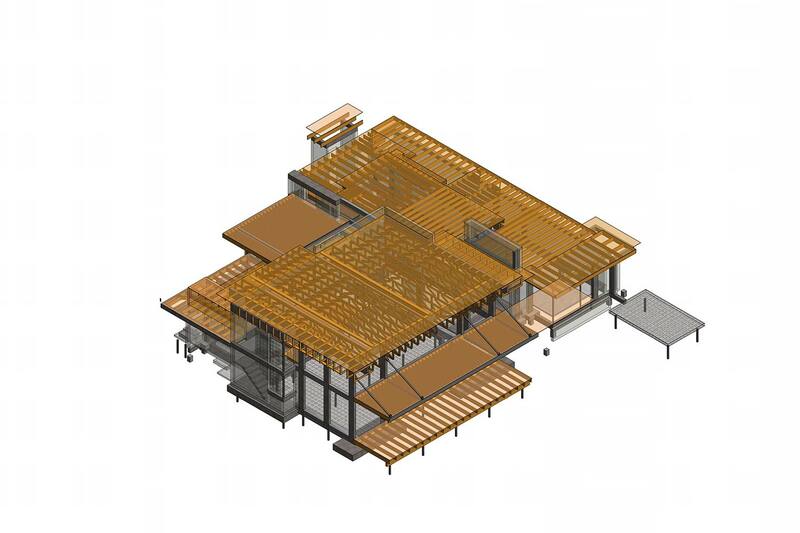 Structural engineering related to an extensive remodel of an existing single-family residence. 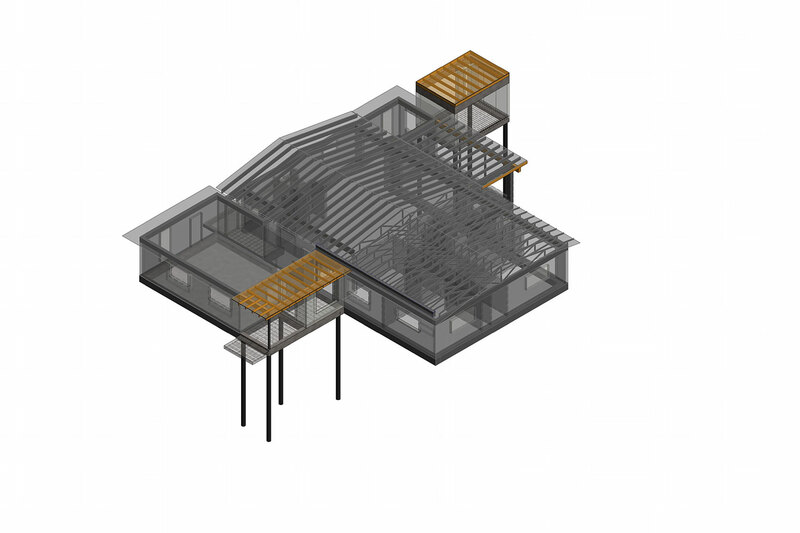 Features include additional square footage, as well as a partially enclosed exterior BBQ area and patio.